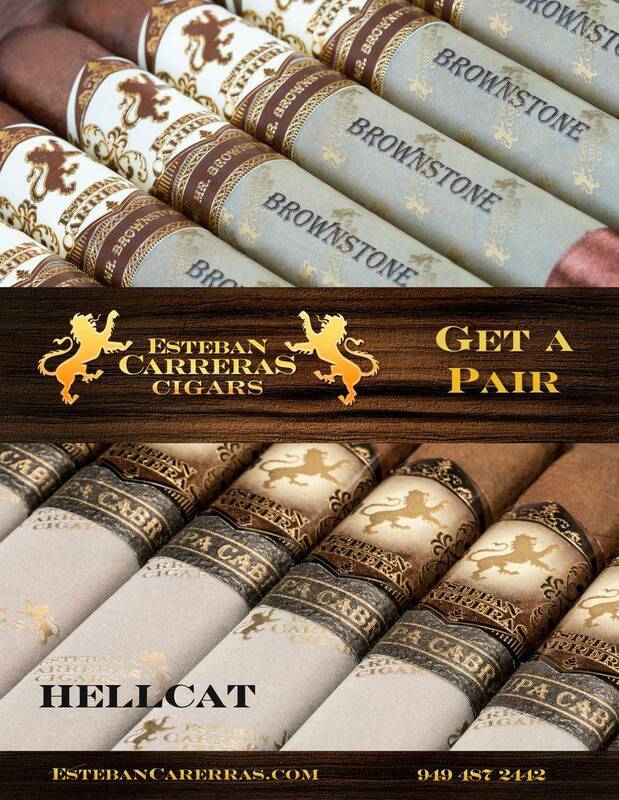 Esteban Carreras cigars is a premium handmade cigar manufacturer. Our factory Tabacaleras Carreras, is located in Esteli, Nicaragua and produces hundreds of different cigars for both ourselves and other premium cigar makers. Each year our factory products well over one million premium handmade cigars in total. Our corporate offices are based in San Clemente, California and our distributed sales force covers the entire United States and various other parts of the world.